First of all, I just wanted to say sorry for not being able to post often. Due to time zones and being busy every day of every week, it's been hard to find time to type except for right now haha. I still have another month and a half before I get back to the states but I'm enjoying every minute out here with my friends and family. How was your Fourth of July? Did you guys have a BBQ or watch fireworks? Maybe go to an in game party? Sadly, due to being out of the country, I didn't get to fully celebrate the Fourth so I figured why not do something on the fifth for it? 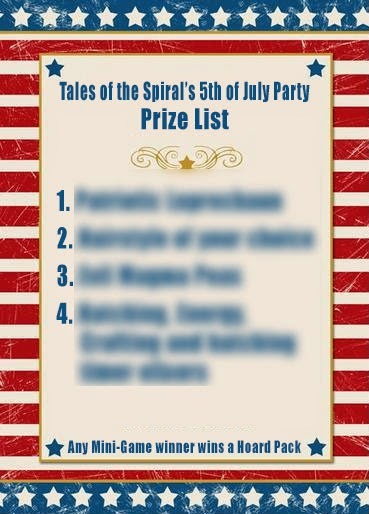 I used to do huge Fourth of July in game parties so I decided that I was going to do one on the fifth since the fourth already passed. After all, they say everything is better the day after, right? All of the party information is bellow so trust me when I say you wont want to miss this one. 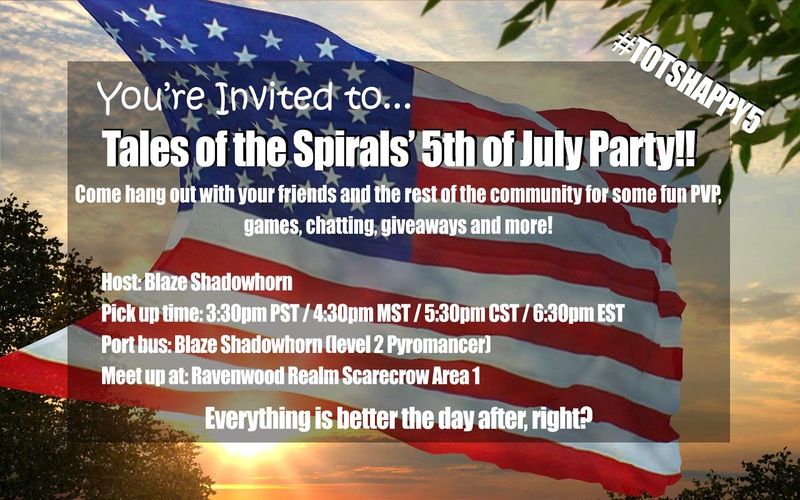 Starting at 3:30pm PST (4:30pm MST/5:30pm CST/6:30pm EST) my alt will start taking people to the party. I recommend getting there earlier though to reserve a spot and make sure you get in. There will be PVP tournaments, trivia, costume contests, giveaways and lots of amazing time for us all to hang out and get closer as a community! It is going to be an amazing event that I would love to see all of you at. 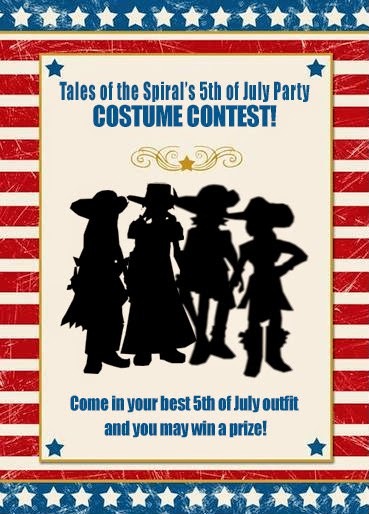 Throughout the party I will be giving out over 5,000 Crowns worth of items to people so don't miss out on that! There is no way there is another lionrider...there can't be...there just cant!